BOUNCE! guarantees a blast of sing-along, dance-along music. BOUNCE! 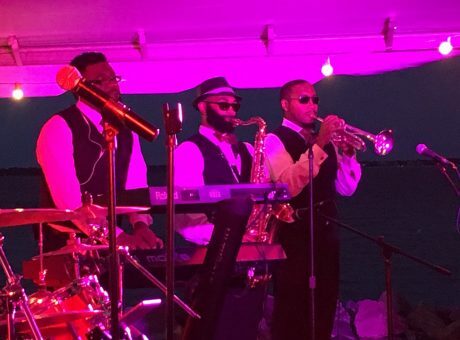 is a group of musicians with years of experience, tremendous talent, boundless energy, and unmistakable chemistry. The musicians’ professionalism and talent guarantee that your event will be an extremely positive incredible experience that will WOW your guests and leave them talking about your event for months and years to come! We are all about making YOU the star! In addition, this Band is more than willing to cater to your specific musical needs. We will work with the event coordinators on all the details (some venues have volume restrictions, space accomodations and timelines, etc.) to tailor our set-up to fit the venue. 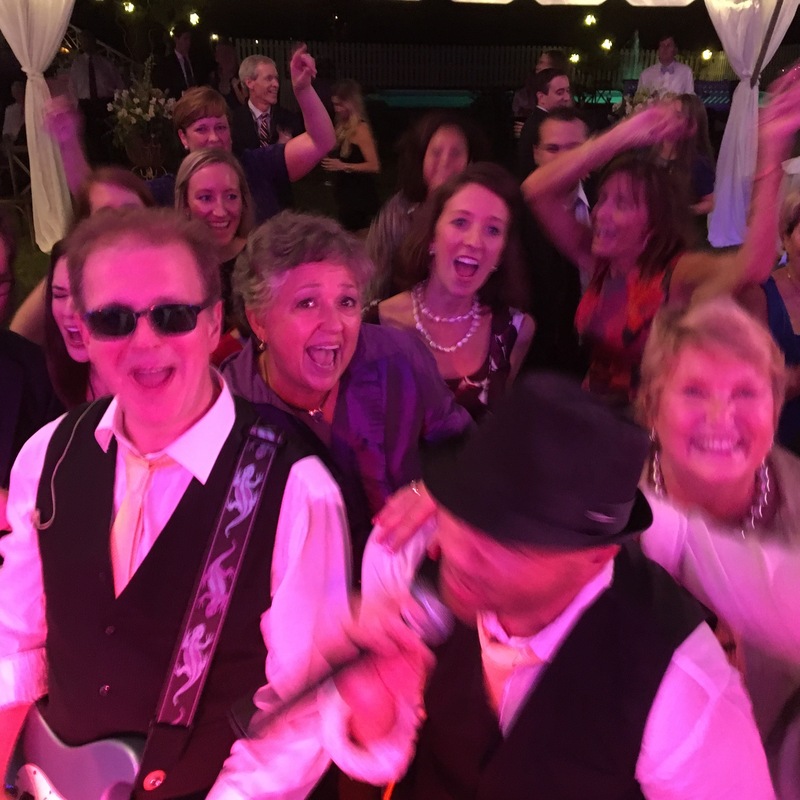 From private and corporate parties to festivals, concerts and nightclubs – our experience and professional style promises to keep your event BOUNCING! From the first beat to the last dance, we keep people on their feet and smiling with a great live show. 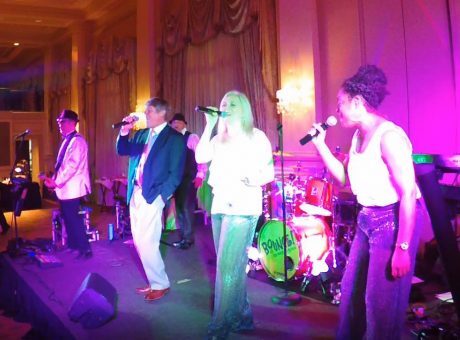 We will be happy to emcee your event! Alan and Mike have over 40 years of experience in live music and event planning. Just let us know your exact needs for that day. 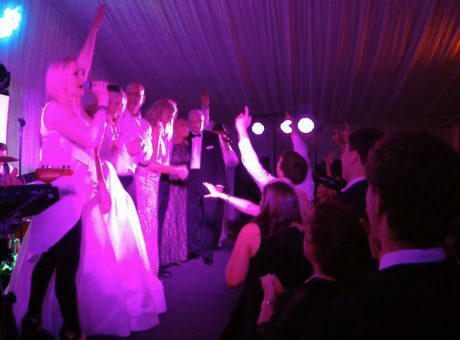 Your guests are more than welcome to join the band on stage and sing a song! Just let the band know the name of the singer and the song they wish to perform. We plan our shows down to the last detail for the right dynamic. 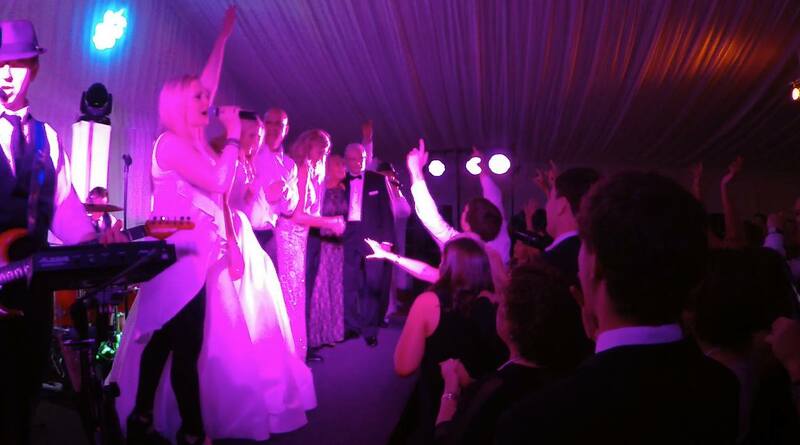 We ask that ONLY guests approved by you or your event co-ordinator be allowed on stage. Need music for dinner or ceremony? We have options for dinner music and ceremony music within the current group. 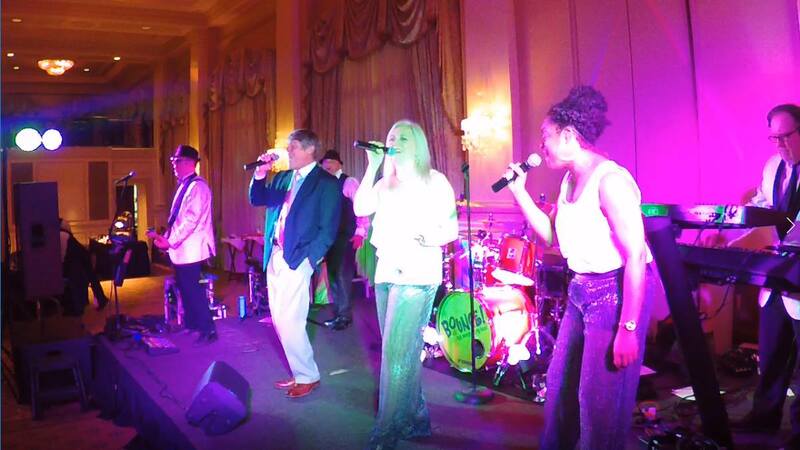 We can also work with you to provide other musicians as needed for other parts of your event. No need to worry about different service providers. We can handle all of it and leave you free to have a good time! Let us help you plan your event! Alan has spent over 40 years ion the entertainment industry booking and managing musical acts. Mike has over 20 years experience in managing and planning events. We ask the right questions and can help you plan the perfect day.